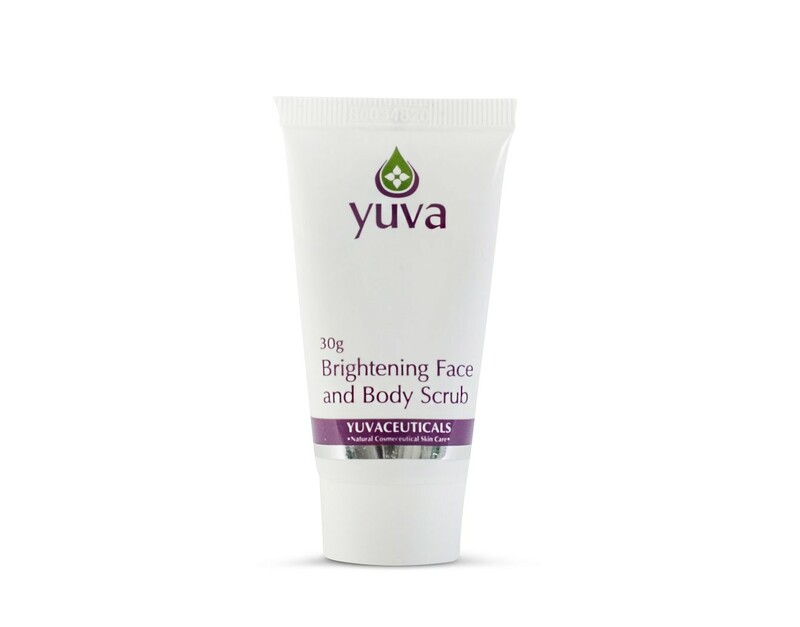 A gentle exfoliant for the face and body, to help remove dead cells from the surface of the skin, with Loofah, Walnut and Lychee rounded particles. Glycolic and Papaya Fruit extract help to reveal a smoother, softer, brighter looking skin. Kaolin Clay assists in absorbing impurities improving the skins texture while Jojoba Seed Oil helps to soften and balance the skin. Gently massage over clean, damp skin, avoiding the eye area. Rinse with warm water.